A digital USB microscope is a fantastic way to view and capture images of specimens and has many applications in the classroom, laboratory or at home. 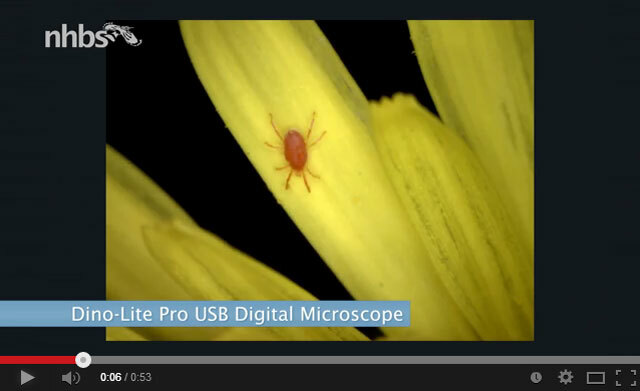 The Dino-Lite range of USB microscopes provides a large variety of models ranging from affordable microscopes for the amateur user to extremely high resolution, feature-packed options designed for the professional market. 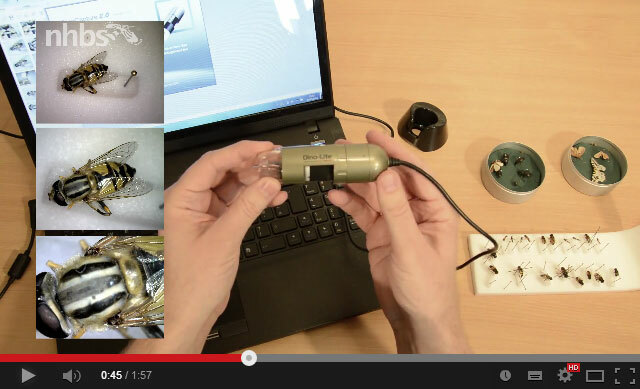 Dino-Lite USB microscopes can even be used as a standard webcam with applications such as MSN Messenger and Skype, a handy feature which allows remote users to collectively view and discuss the microscope output. The Dino-Lite AM4113T is a professional digital microscope which provides 10x – 50x magnification with an additional 200x setting when the microscope is directly above the object being observed. A 1.3M pixel image sensor provides sharp, high resolution images with a large field of view. The AM4113T comes complete with DinoCapture software (or DinoXcope for Mac) which enables you to capture images and videos, annotate them and also use measurement features.